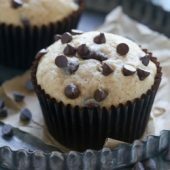 Moist homemade banana muffins with chocolate chips throughout! 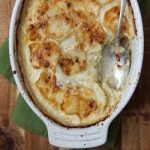 A fun breakfast or snack perfect for the entire family! I went to our local Ikea over the weekend with my oldest…and by local I mean an hour+ away. They really need more stores, but that’s a complaint for another time. We were on a mission to check out some specific items, pick out colors and pick-up some mirrors that couldn’t be purchased online. After making our way through the whole store, we were hungry. 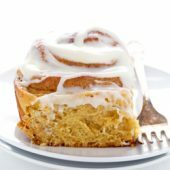 The cinnamon rolls were calling to us! Normally I skip them and the food area completely. I was happily surprised that they were peanut allergy safe so instead of eating there, like we originally planned to, we grabbed a packaged to bring home and share. 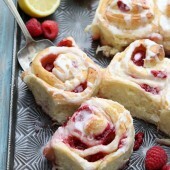 OMG… don’t get me wrong, I love making my own cinnamon rolls but these were really good. It will now be impossible to got to Ikea without buying some to bring home. I’m still on a book binge! Be sure to follow along on Snapchat (bakedby.rachel) for all of my updates! I’m currently reading The Things We Wish Were True, which is free this month if you have Amazon Prime! I can’t say too much about it yet since I’m only a short way into the book but so far so good. Prior to this I read the Matched series. I’d had it on my list for a while and just recently got around to reading them all. The first book was great and then it went downhill from there, but I kept going because I needed closure with the characters. It’s weird how that works. Some books I want to keep going even if I’m not in love with them and others I can just give up without caring. I’m sure it has a lot to do with how much time I’ve already given to the book(s) and/or characters. A stand alone book is easier to give up on than a series. I made these muffins to take along with us on vacation a few weeks ago. I wanted something that could be enjoyed for breakfast or snack and these absolutely fit the bill. 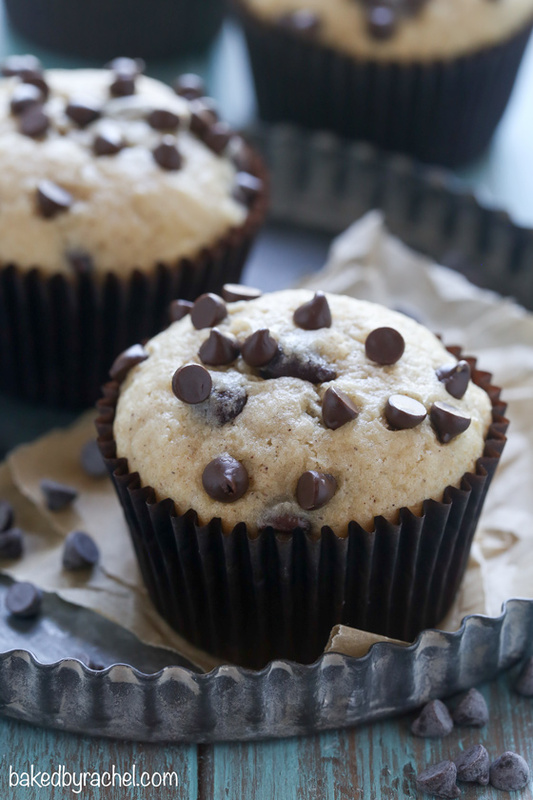 Easy, moist and flavorful homemade banana chocolate chip muffins! 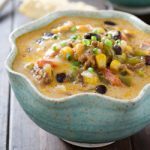 These could easily be a two dish recipe if you plan right. 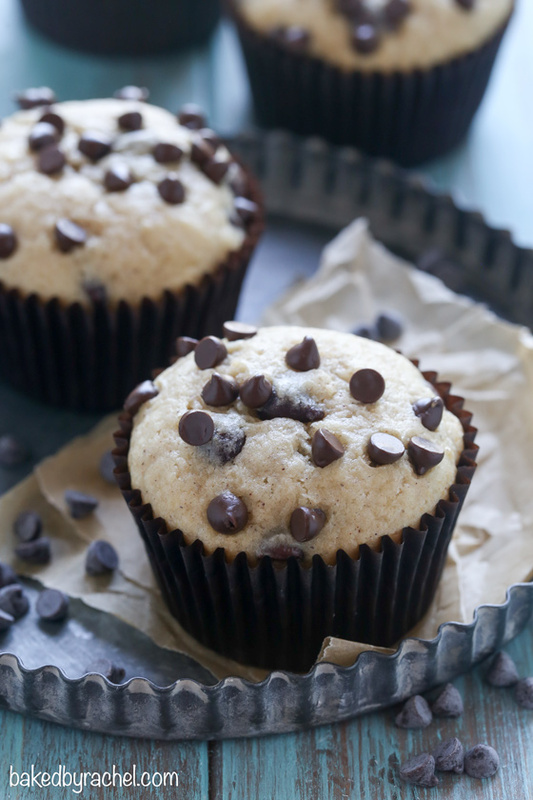 And they’re a perfect use for those ripe bananas hanging out on the counter! 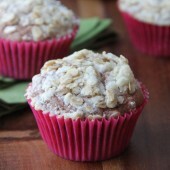 With school starting back up soon, these banana muffins should definitely be part of your breakfast and snacking plans! The kids are sure to love them! Preheat oven to 350°F. Prepare a regular muffin pan with 9 paper liners. In a small bowl, mash banana until smooth. 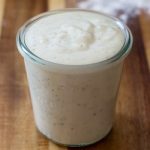 For a super smooth consistency, blend in a small food processor or blender. 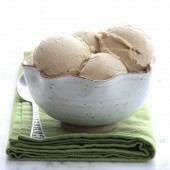 In a large bowl or stand mixer, cream together butter and sugar. Mix in egg and vanilla, followed by salt and baking powder. Scrape the bowl as needed. Add flour, mixing until just combined. Mix in banana, beating until smooth and no streaks remain. Stir in 3/4 cup chocolate chips by hand. Divide batter between prepared liners using a large cookie scoop. Sprinkle mini chocolate chips over the top of each portion of batter before baking. Bake muffins for 18-20 minutes or until a toothpick inserted comes out clean. Cool in pan until easy to handle. Transfer to a wire rack to cool completely. Store in an airtight container for up to several days. Muffins may also be frozen. I love that these can be frozen!! Perfect for busy weekday mornings! These look great! Can’t wait to make a bunch of these muffins and freeze some. I didn’t know that the IKEA cinnamon rolls are peanut safe. Next time I am at IKEA I will need to pick some up for my family. Thanks for the great tip! Thanks, Laura! Definitely double check the packages or ask before purchasing the rolls since it could vary per store. Ours had a may contain warning for tree nuts. I think the cinnamon rolls at IKEA are your reward for making it through the store without knocking anyone over with your cart…or maybe that’s just me. ;-) They should start selling your banana chocolate chip muffins there, I’d probably go more often if they did! Haha! We actually skipped the cart and just carried around a bag, but those carts are crazy and hard to push! And thank you! 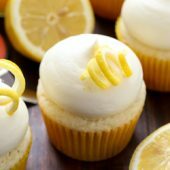 These muffins look absolutely delicious!!! I feel like every muffin needs a little chocolate! These sound SO perfect! 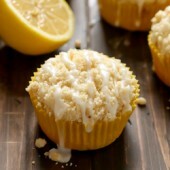 These muffins look so yummy. I have been a prime member for several months and didn’t know about the free books–how did I miss this? So I LOVED your recommendation about Things we Wish Were True–just downloaded it and can’t wait to dive in!!! Thank you!!!!! Agreed, IKEA needs to open up more stores. I haven’t been to one in so long because of how far away it is. 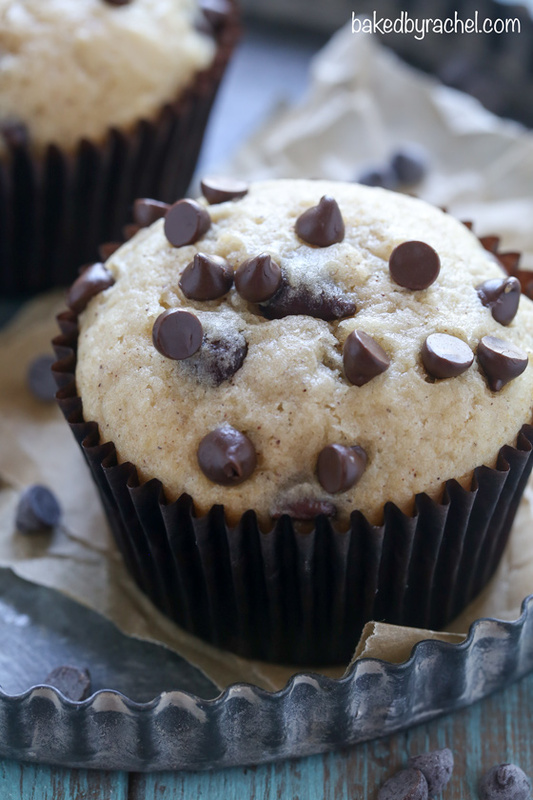 These muffins would be great to eat on a mini road trip to our nearest one!